In memory of my mom who passed away eight years ago. 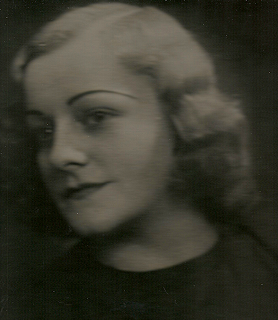 This photo of her was taken when she was about 18 years old. She'd probably hate that I'm posting it - but it is my favourite photo of her. You do make me very proud!